Aikido Weapons and the Los Angeles Police! Now, I have no idea how weapons are used in karate and I suspect that Wambaugh is, any any case, talking more about aikido-based training here. 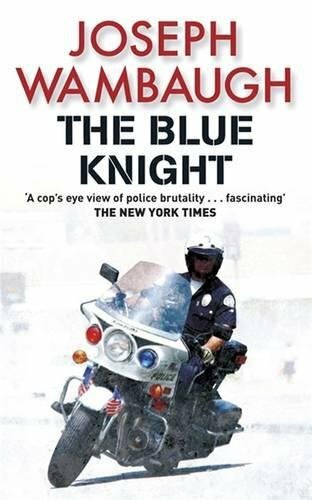 What he says certainly has the ring of truth (Wambaugh worked with the Los Angeles Police Department for 14 years so I presume he knows what he’s talking about). Naturally, I wouldn’t promote using weapons for acts of violence. But if you want to learn their power and grace, come and join us. Either in the Holsworthy and Bucks Cross classes or at Sensei Small’s aiki-weapons classes in Bideford.